Love interests are often resigned to trophy position or prize for the main protagonist, but here are 20 Love Interests who are more than just the stereotype. 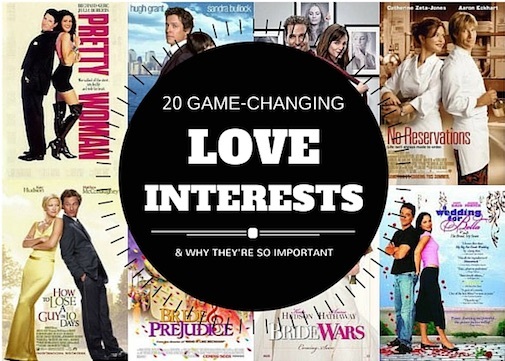 Here’s our list of 20 types of love interest and why these characters are so important to the development of the STORY! Juliet thought she had found a solution, to fake her death and be reunited with Romeo. Ironically their families’ feud is only ended when united in grief … Cue the tears and tissues! This feisty duo are capable of handling anything, even carbon-freezing can’t keep these two apart! Han Solo is the loveable rogue /supporting protagonist whose flaws can be overlooked as he is a substantial help in fighting the dark forces. Jack proves to be a hero through various examples of the classic hero archetype. His lower class status endures abuse and humiliation from Rose’s peers, however Jack’s acts of selfless love save Rose’s life. A forbidden love affair remembered forever from a tragic memento. Their story has been compared to those of a Greek Tragedy or characters such as Romeo and Juliet. Aragorn and Arwen’s relationship could almost be compared to a spiritual experience. Aragorn embarks on a journey, overcoming obstacles that transform him to be worthy of being crowned King and marrying a princess. Round Up: Romantic interests should motivate/challenge/inspire the protagonist to overcome obstacles/personal flaws. Creasy is a former CIA assassin and alcoholic working as Pita’s bodyguard. When Pita is kidnapped Creasy finds redemption in his last chance to save somebody that cared for him. Coffey is a perfect example of the archetypal Christ figure. A gentle giant with magical abilities, whom Paul knows is too pure to save himself from a crime he did not commit. 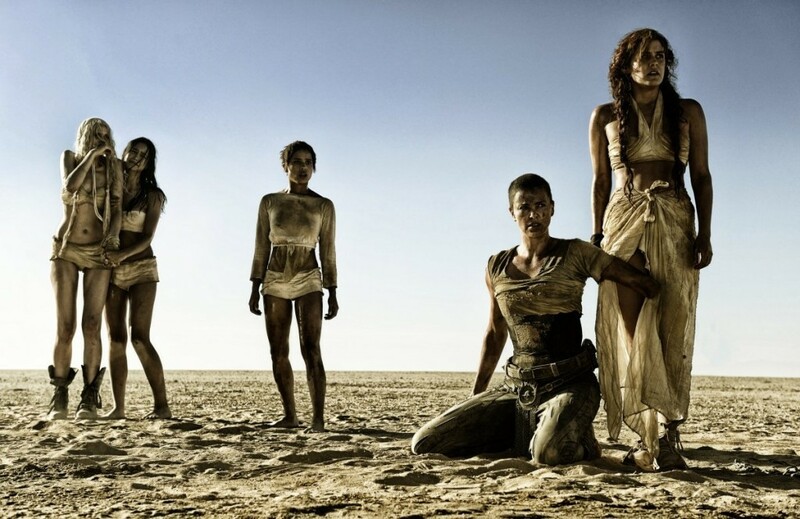 It’s Furiosa’s story in this male-dominated world and Max is just living in it, aiding her motive to protect the wives. A rare female character that is an equal protagonist to the main hero without serving as a romantic interest. When David the robotic boy is abandoned by his human mother, his android toy Teddy acts as a mentor and guide as they embark on a journey to find her. Casper the friendly ghost befriends Kat, a young girl living in his haunted house and dealing with the loss of her mother. He sacrifices his one chance at becoming human again for Kat’s father, solidifying his BFF status! Round Up: The platonic love interest could also be called an ally. The ally archetype is a character that the hero trusts/can provide comfort and aid in the hero’s journey. Mufasa serves as the expendable hero, a catalyst for his son Simba’s transformation. 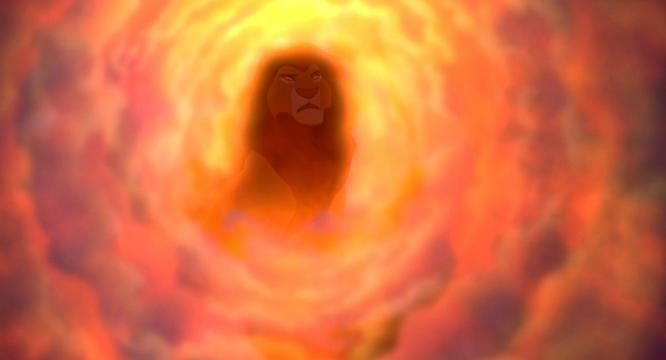 Mufasa still provides a profound and moral compass for Simba even after death. Sarah Connor is a badass mother devoted to protecting her son John at any cost. Her role as a maternal guardian is in the same vein other matriarchal archetypes such as Ripley in the Alien Series. Mother Meg and daughter Sarah are forced to fight for survival against a brutal group of burglars. Another example of a strong female character prepared to do anything to protect her daughter. Possibly the most depressing film ever, but a deeply moving and realistic portrayal of the father-son relationship between Man and Boy driven by pure primal instinct to survive an apocalyptic world. A true rags-to-riches story, the hero is determined to provide a better life for his young son. Overcoming various obstacles on the hero’s journey to accomplish his dream and motivating the audience to achieve their dreams in the process. Round Up: The parental love seen in a mother/father figure often plays the role of a mentor. A mentor’s primary function is to be a support system to the protagonist. Aslan is another Christ archetype, the sacrificial scapegoat who through resurrection defeats his enemy. Aslan serves as a mentor and saviour to the children, such as Gandalf in Lord of The Rings. After near-death encounters with dinosaurs and the epic battle on top of the Empire State building, Ann is devastated to lose her friend and protector Kong. Ann’s fear over the course of the film becomes love. His mother’s death starts events that Littlefoot must overcome on his journey to reunite with his grandparents. Themes of death and an omnipresent love proving a mother’s love can conquer all. The central theme of War Horse is friendship and loyalty between Albert and his horse Joey during World War 1. Joey’s journey is brutal and harrowing but proves more than once that he is a hero.